Following my stint as the CLAHS interim associate dean for research and graduate studies, a limited-term role replacing a colleague on a research leave, starting January 2019 I was given an opportunity to lead the Creativity+Innovation community, one of Virginia Tech’s Destination Areas. In its brief, barely 3-year history, C+I has undergone a number of transformations, and has attained several important milestones. It has a new Pathways Minor in Innovation. Another in the works in the area of Creative Technologies + Experiences (CT+E). We are exploring partnerships with the Honors College on a Laureate Diploma. The community was given space in the historical Media Building and we have identified other potential collaborative spaces that may be at our disposal. 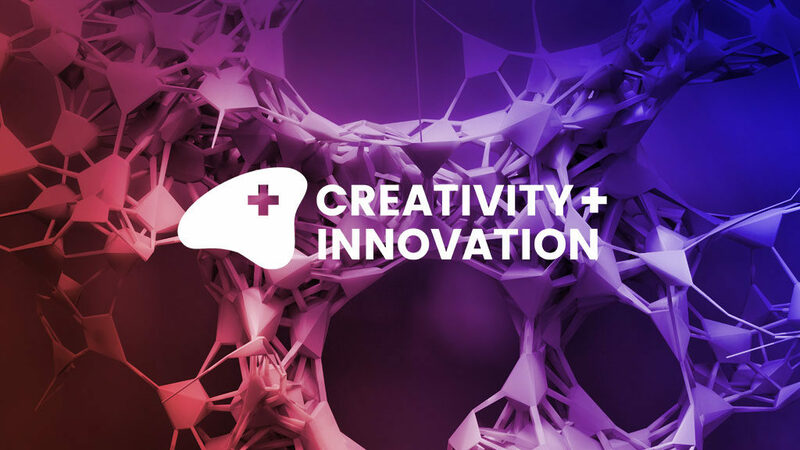 Being a part of the Institute for Creativity, Arts, and Technology (ICAT) and its mission, with over 70 projects C+I also offers one of the largest research portfolios among all Virginia Tech DAs. The C+I already has 9 hires and faculty have already begun teaching key courses and develop new initiatives. Although I have been involved in the C+I’s development since its inception, this is the first time I have been an opportunity to lead it. As I continue working with colleagues and C+I stakeholders towards making this critical transdisciplinary initiative a success, I will periodically add notable milestones to this page.